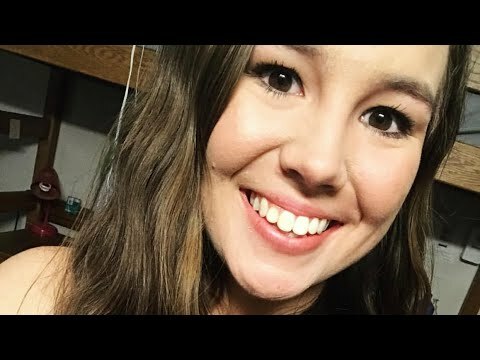 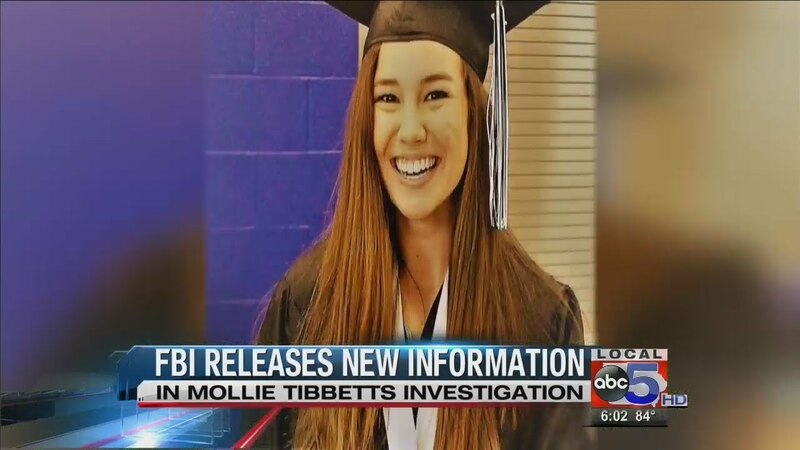 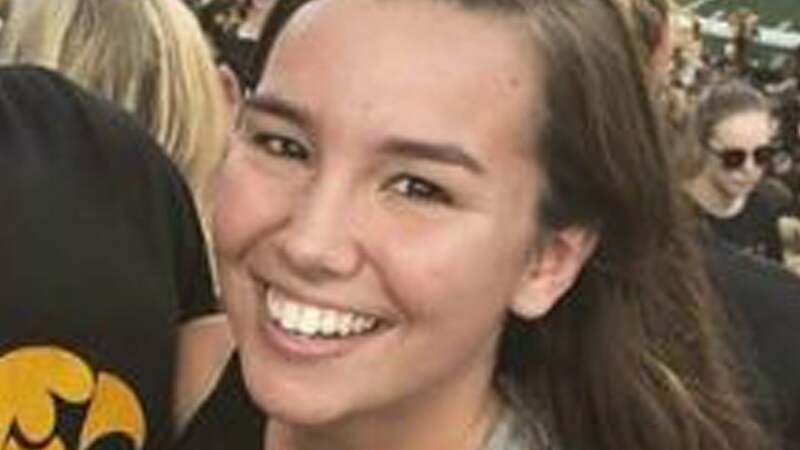 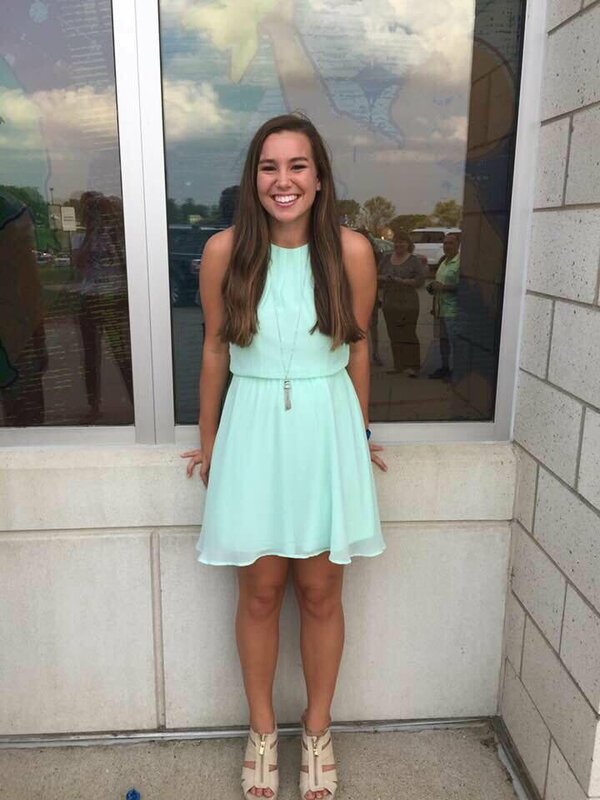 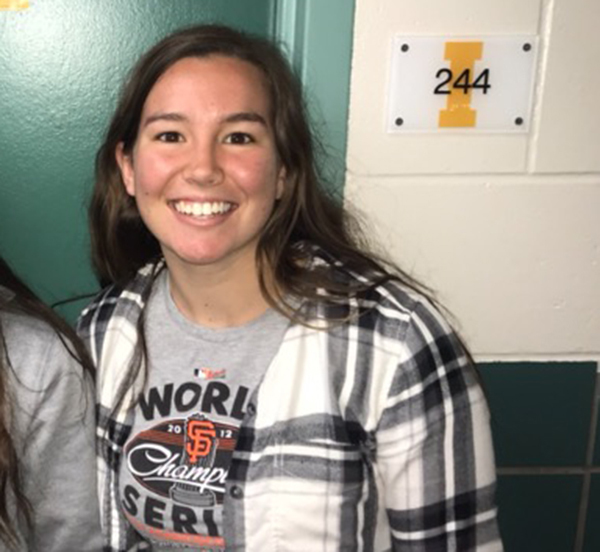 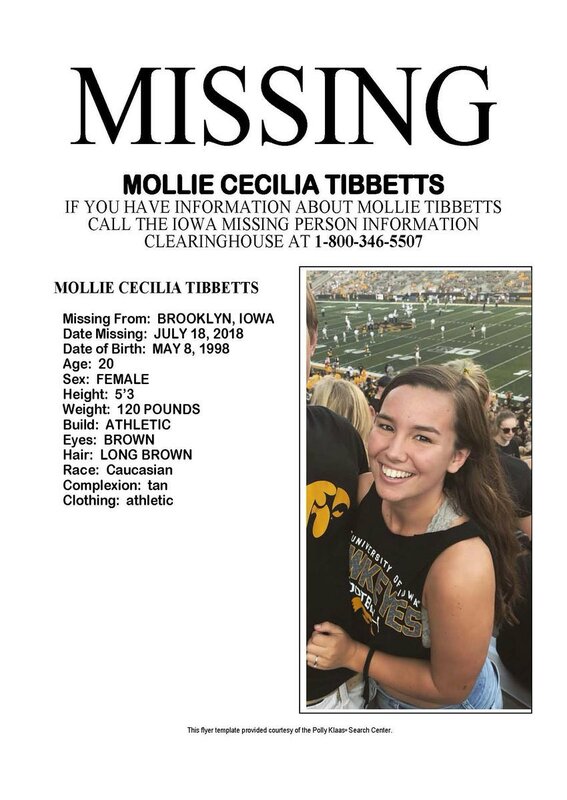 The killing of Mollie Cecilia Tibbetts, a University of Iowa student, took place in the United States in 2018. 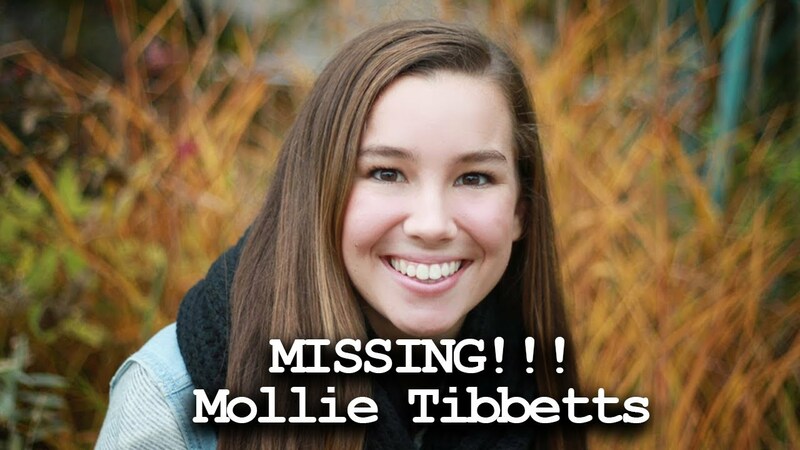 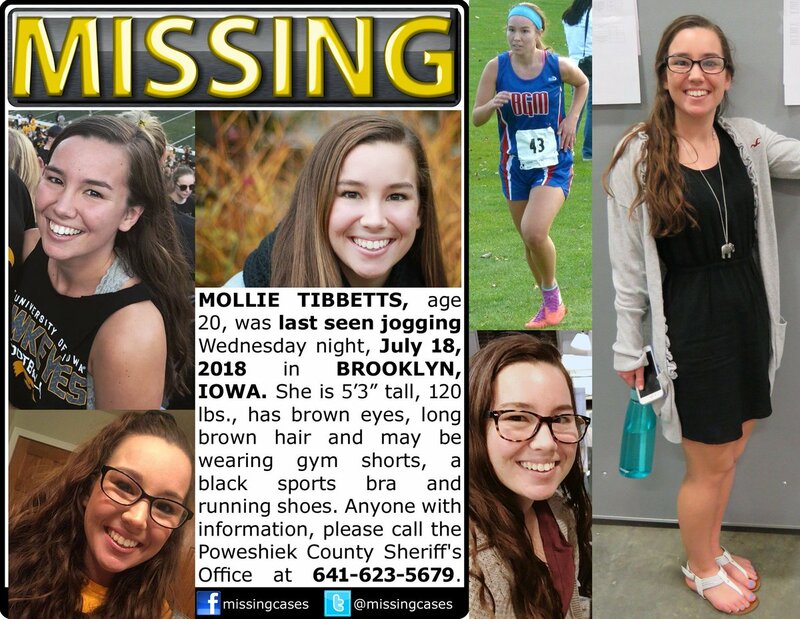 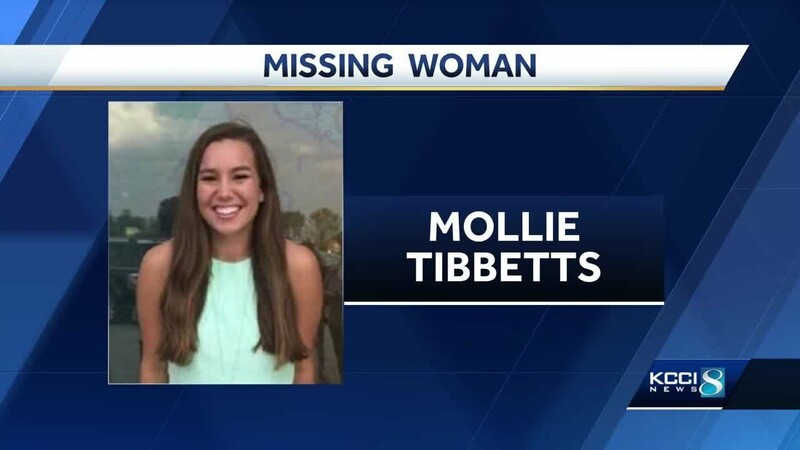 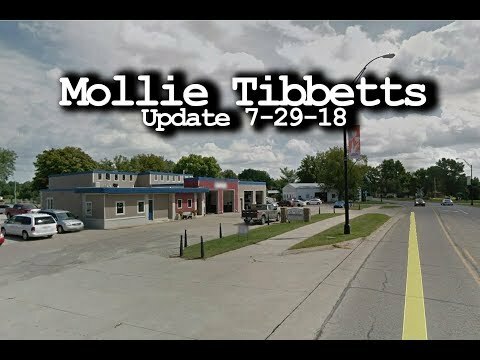 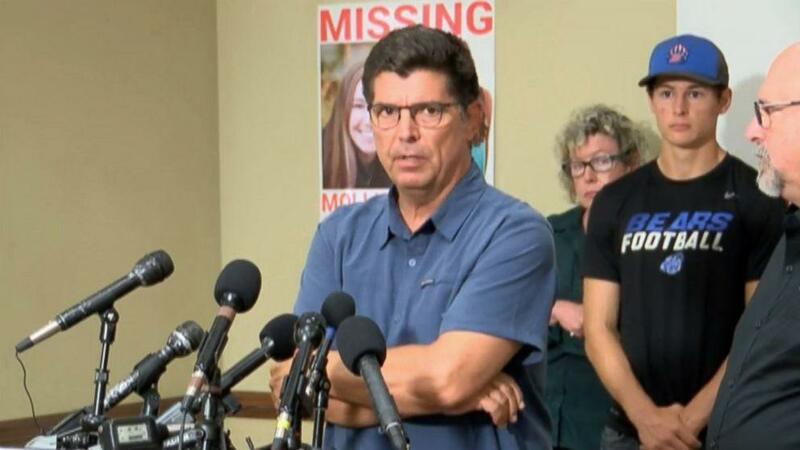 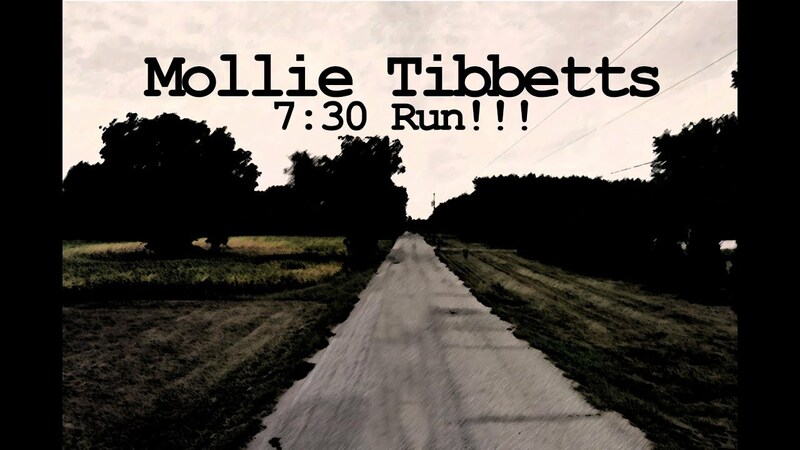 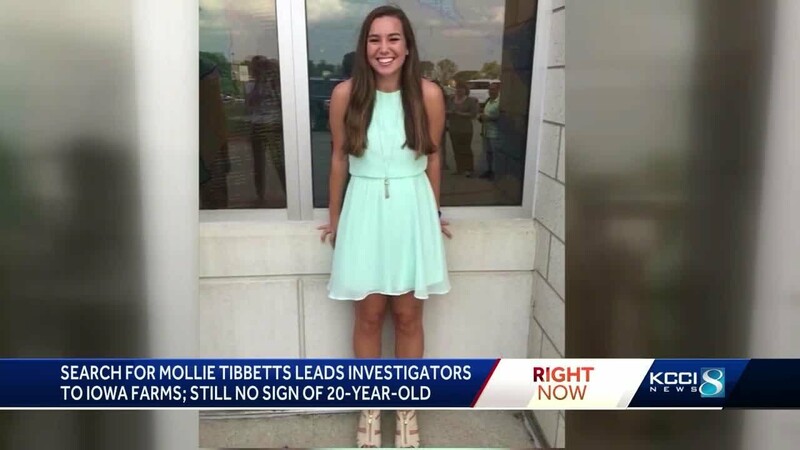 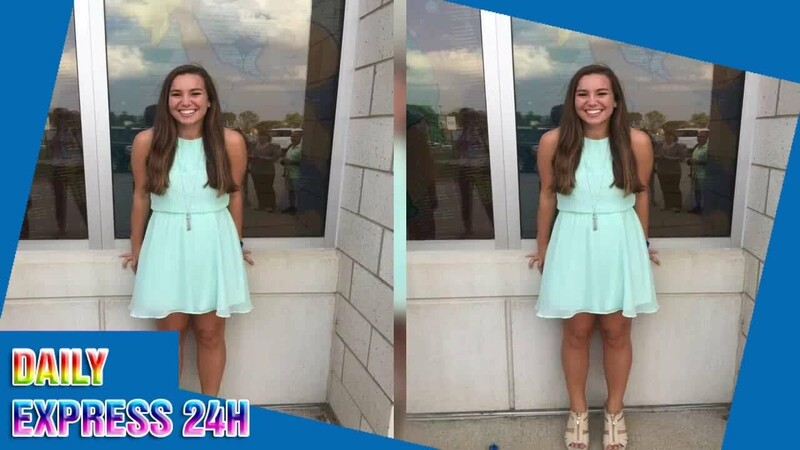 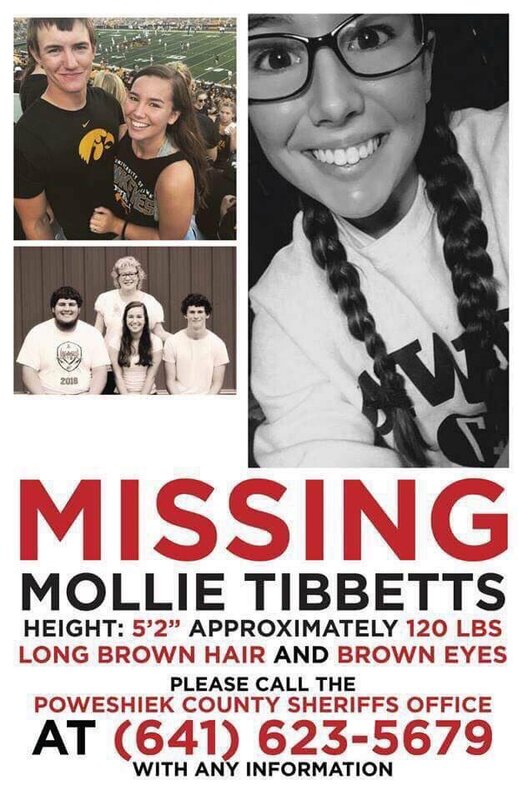 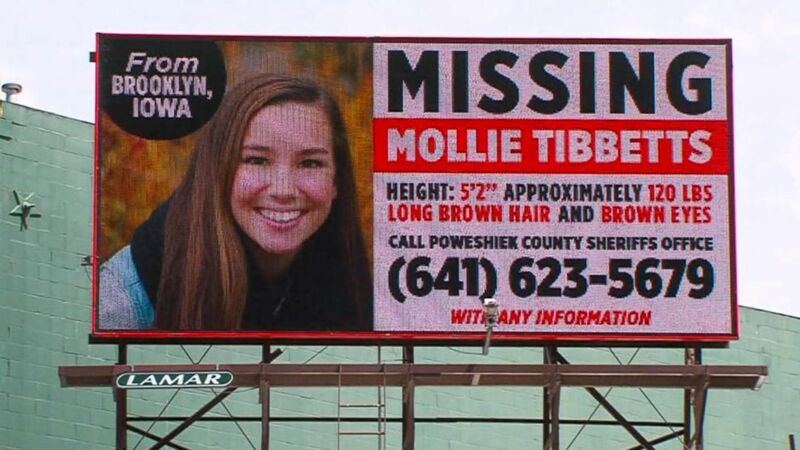 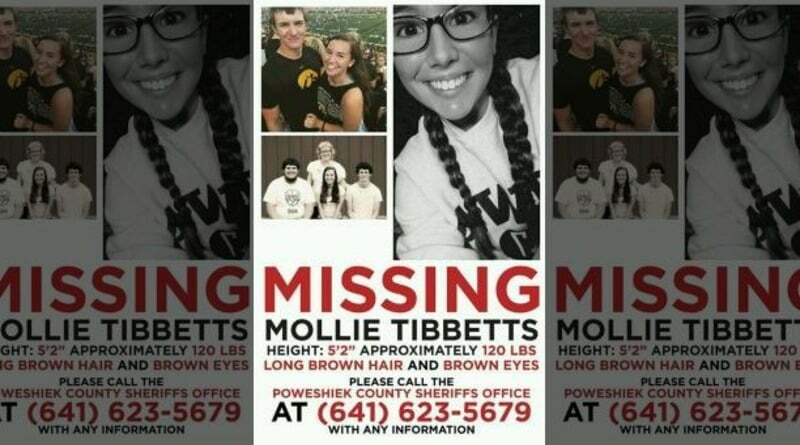 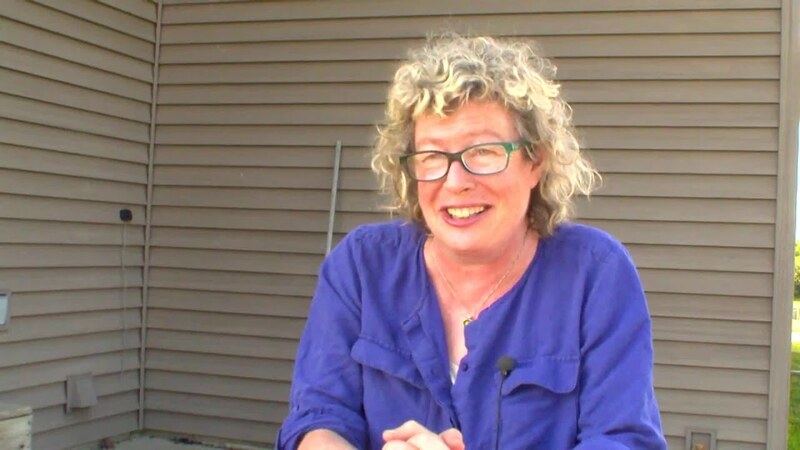 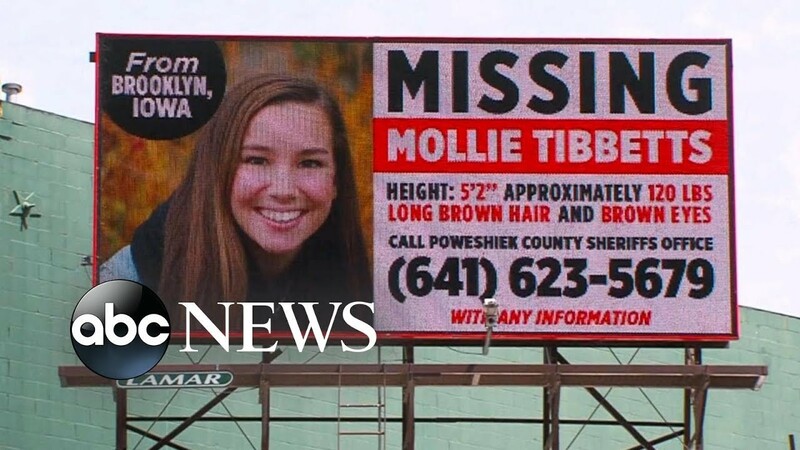 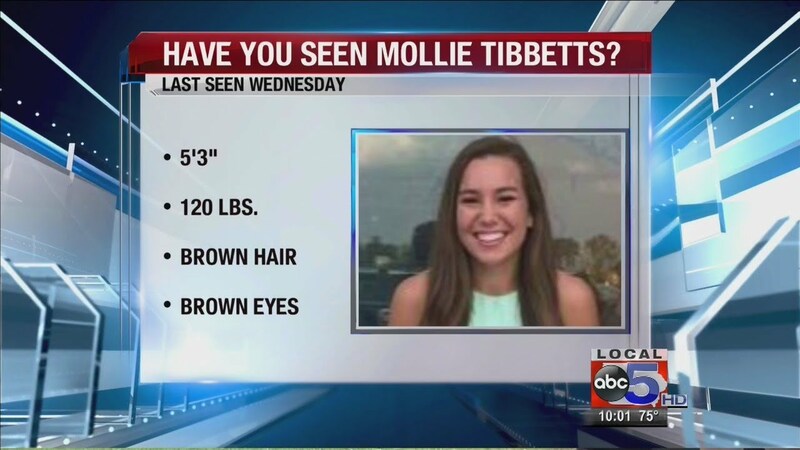 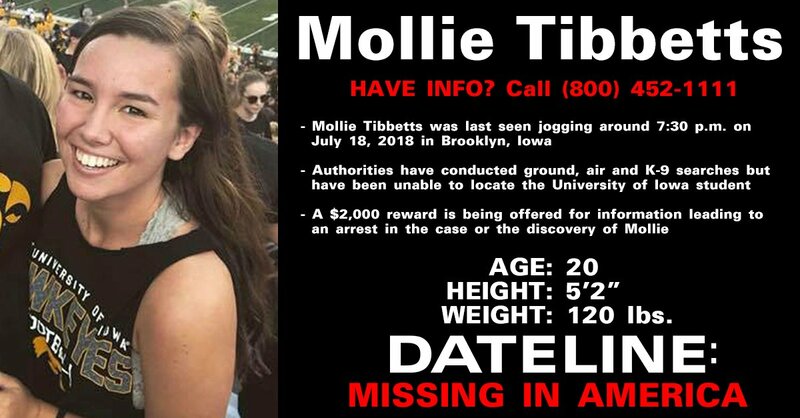 Tibbetts disappeared on July 18, 2018, while jogging near her home in Brooklyn, Iowa. 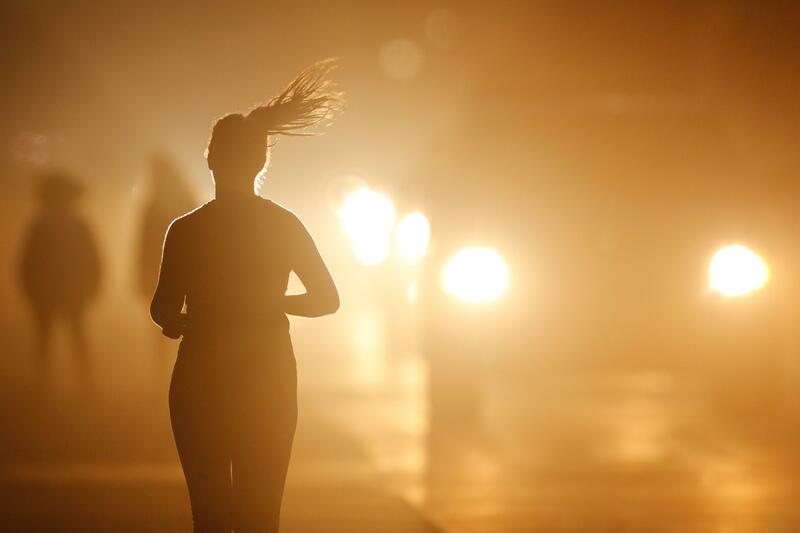 After a month-long search, police identified 24-year-old Cristhian Bahena Rivera as a suspect using surveillance camera footage that showed his car following her on her jog. 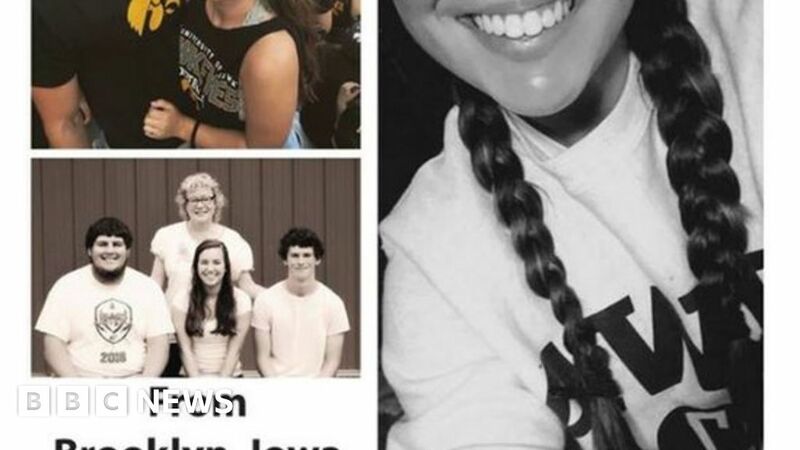 He led police to her body in a Poweshiek County cornfield on August 21 and was charged with first-degree murder.